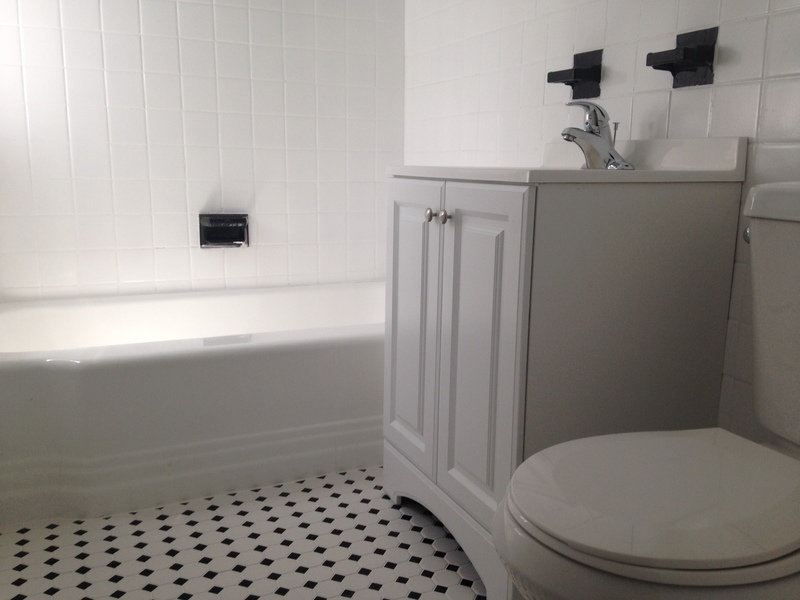 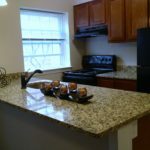 Beautifully remodeled 2 bedroom, 1.5 bath suites and 1 bedroom, 1 bath suites in a quiet professional building. 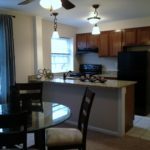 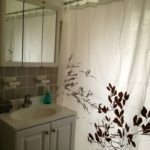 Granite countertops, real wood cabinets, black appliances, plush frise carpet and a neutral color scheme are just a few of the wonderful upgrades. 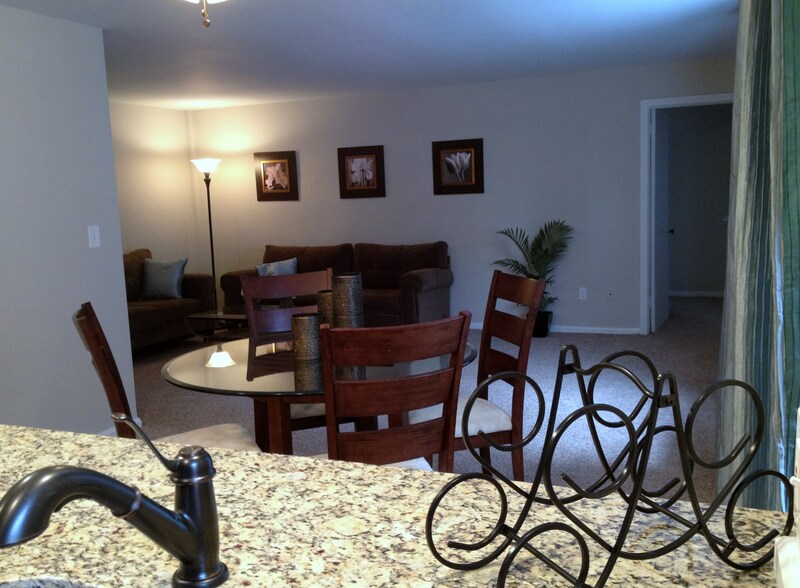 All suites have ample closet space and an additional storage unit for overflow. 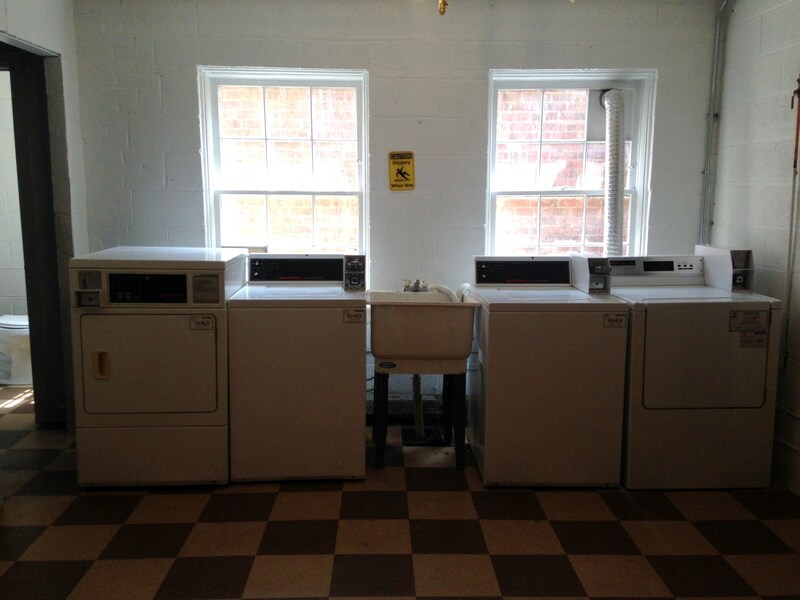 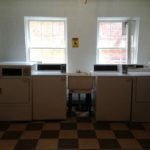 Multiple laundry rooms through out the buildings and available garage parking for a small fee. 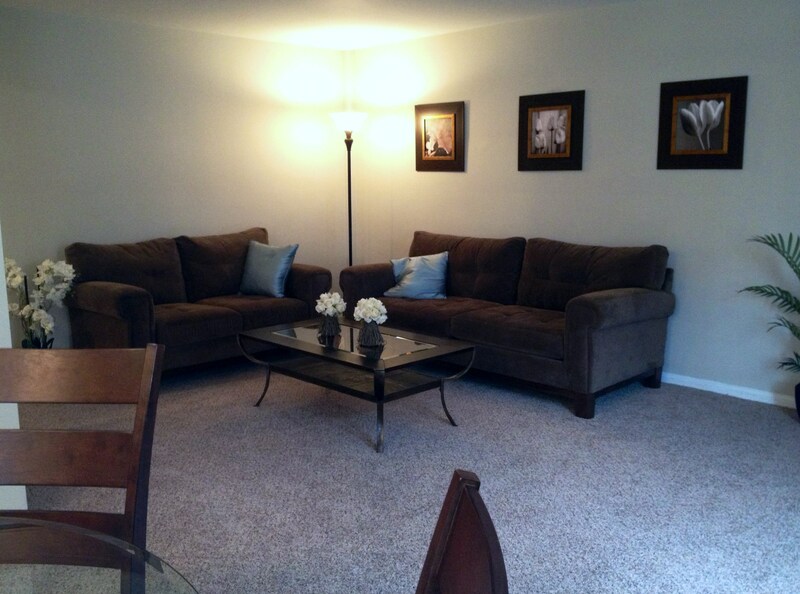 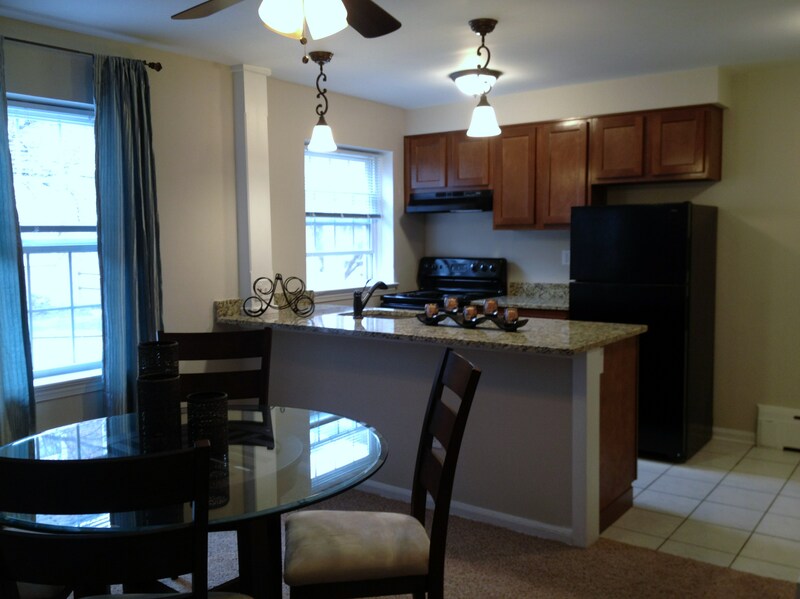 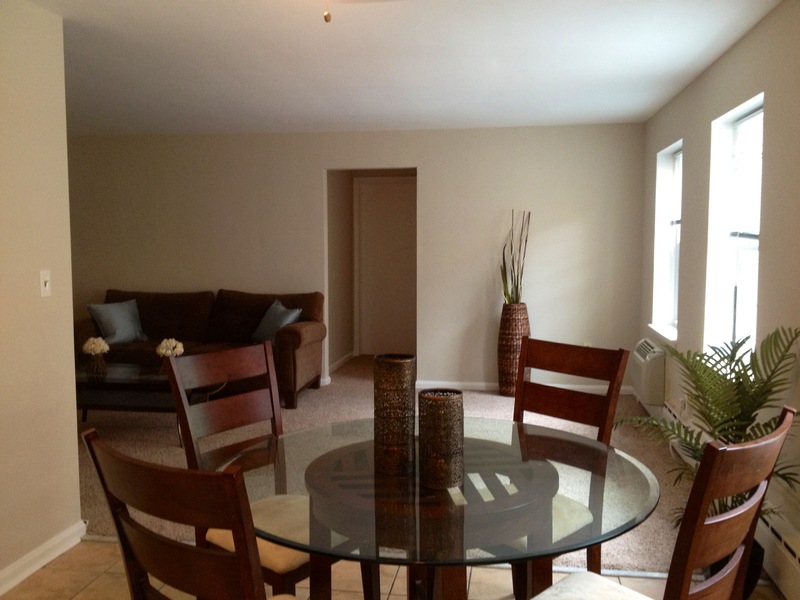 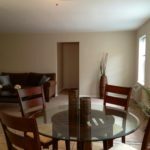 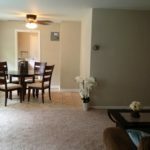 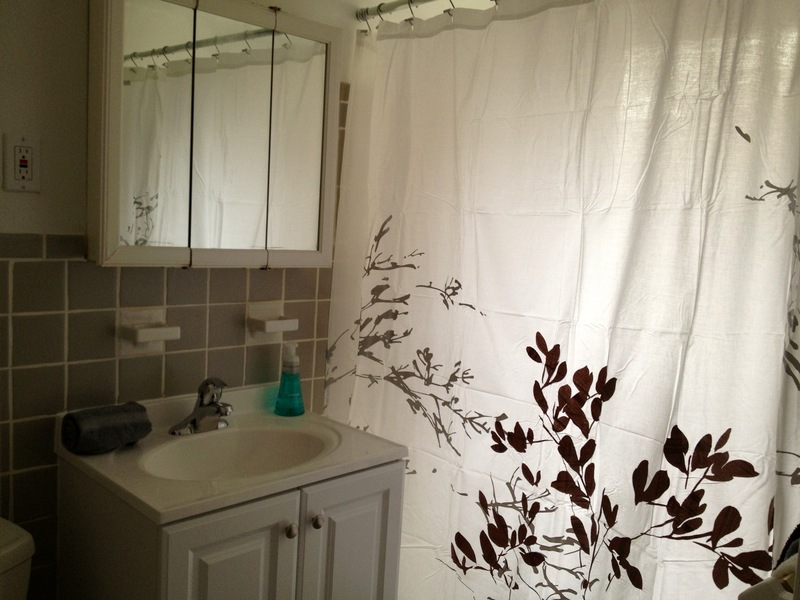 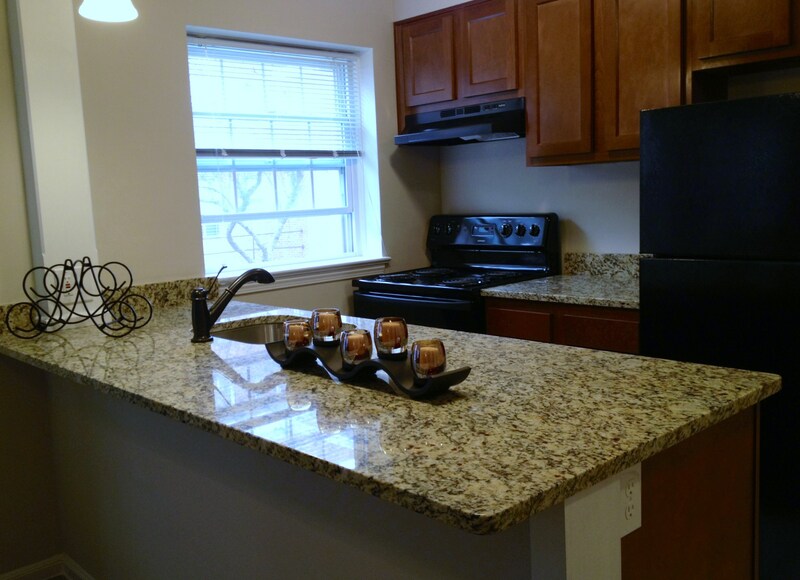 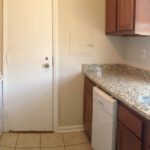 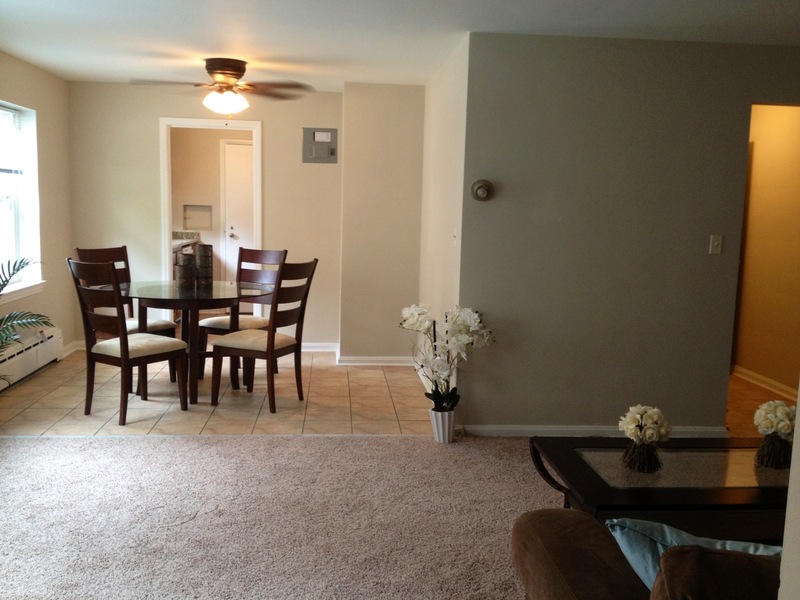 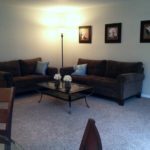 2 bedrooms rent for $930 monthly / 1 bedrooms rent for $780 monthly. 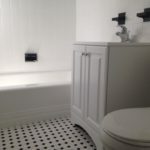 Heat, water and trash collection included in price. 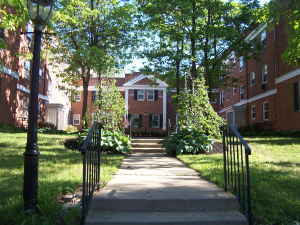 Just down the street is the popular Van Aken Shopping Center where you can find restaurants and ‘The Fresh Market’. 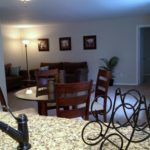 Living in our buildings puts you minutes away from other amenities like the magnificent Horseshoe Lake park with amazing walking trails and picnic pavilions; Thornton Park’s ice arena, swimming pool and ice rink. 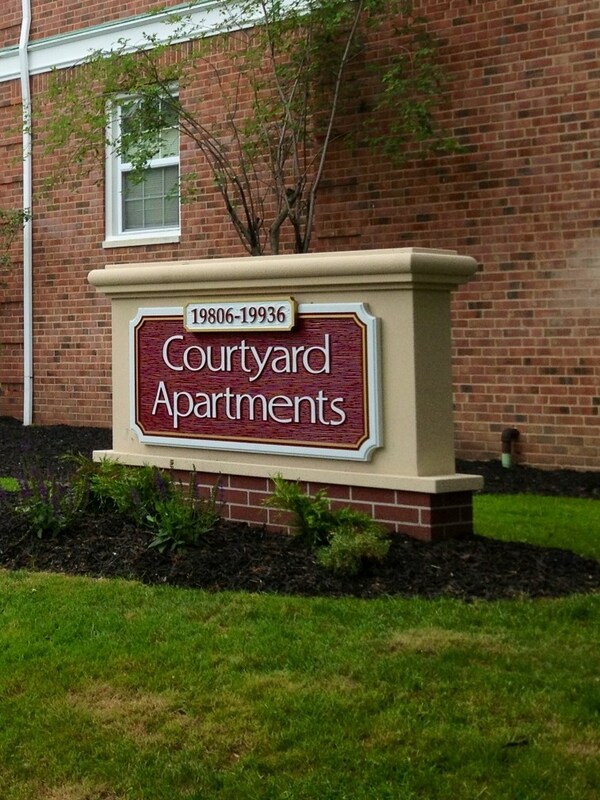 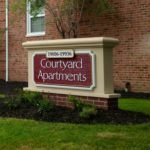 A few minutes drive puts you in the Prestigious Beachwood area with Beachwood Mall and Legacy Village. 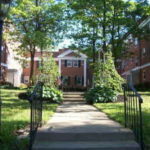 Right outside your front door you can step onto the rapid transit or the RTA bus line for easy transport downtown or the uptown area of University Heights.